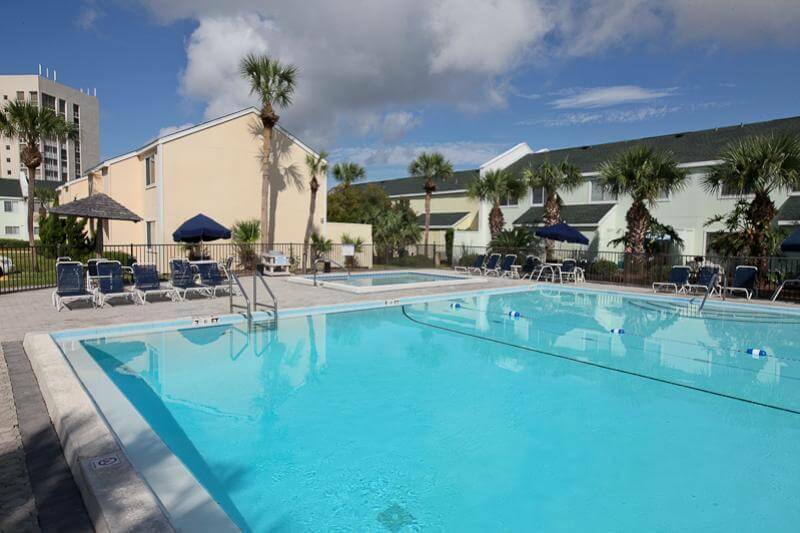 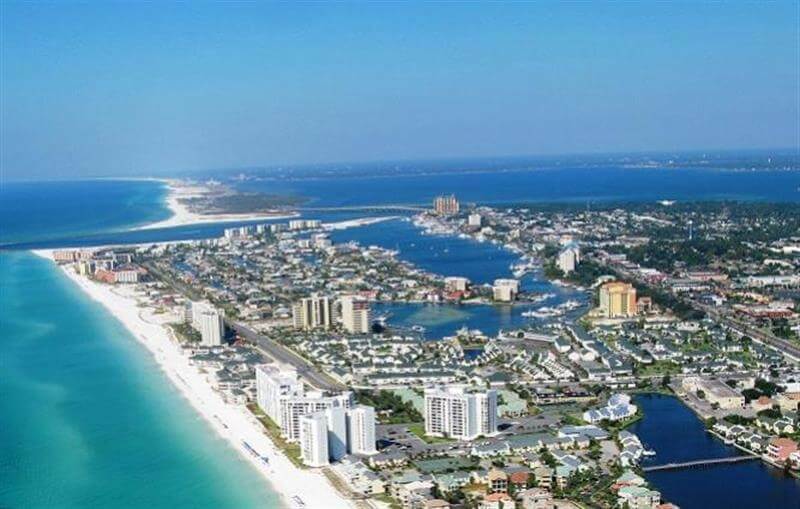 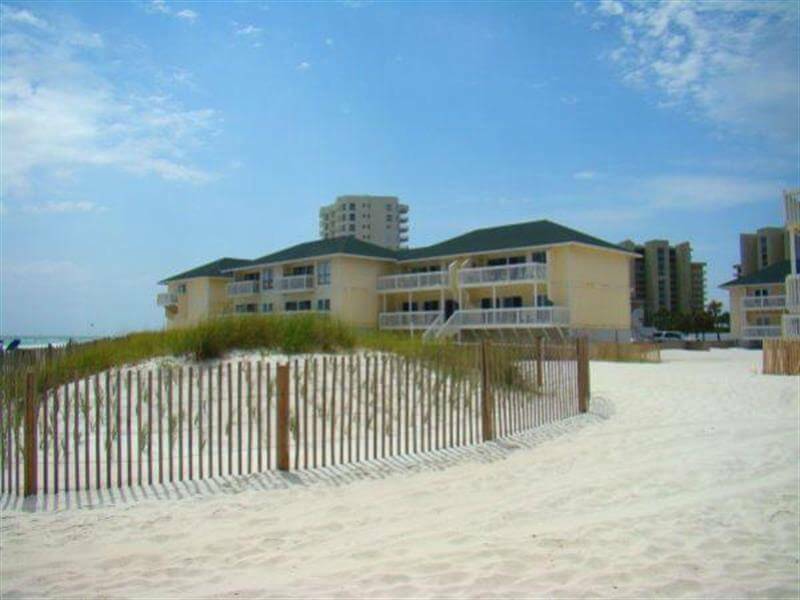 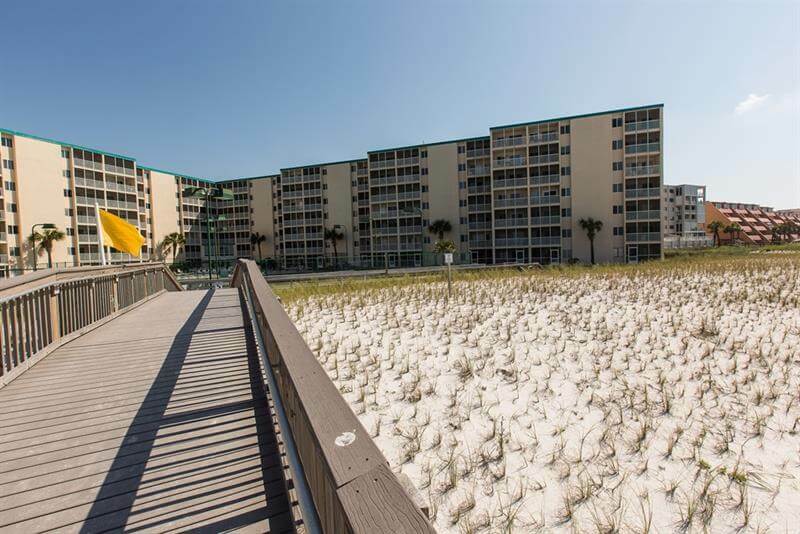 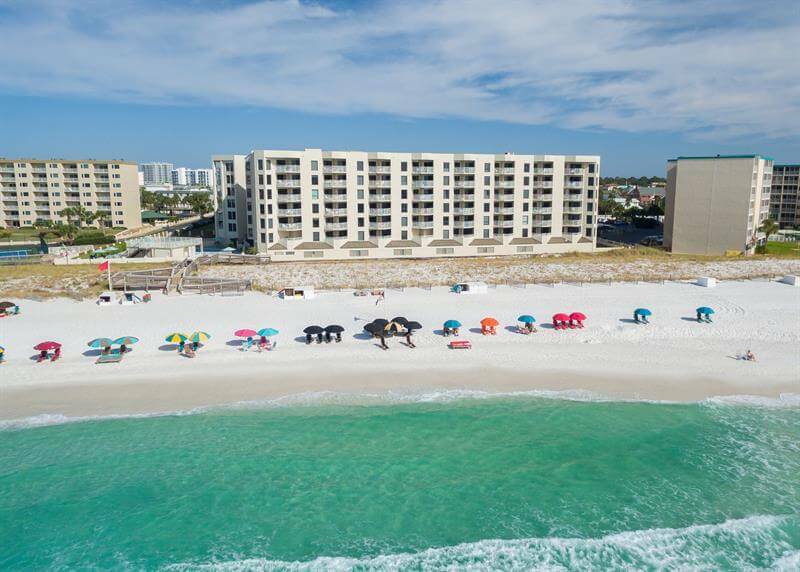 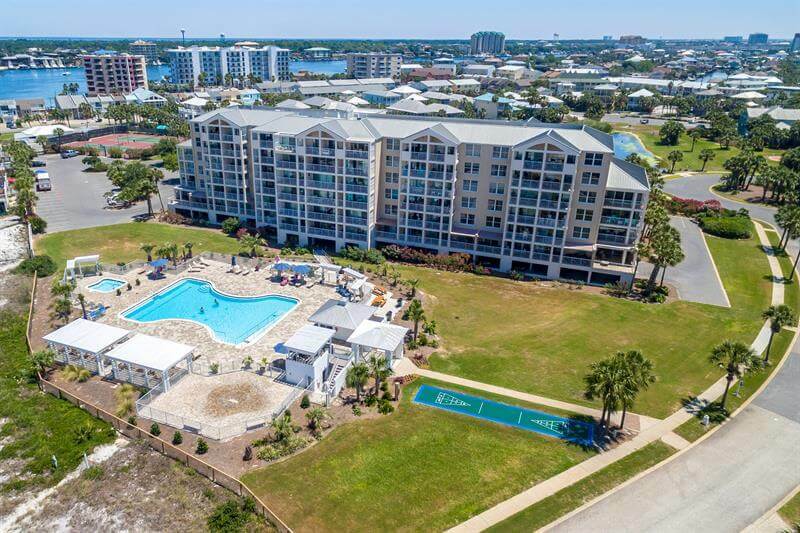 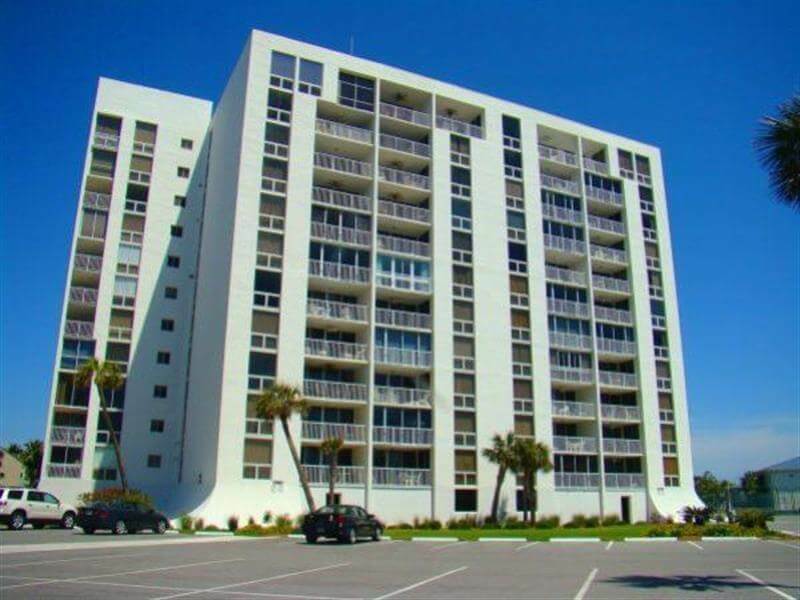 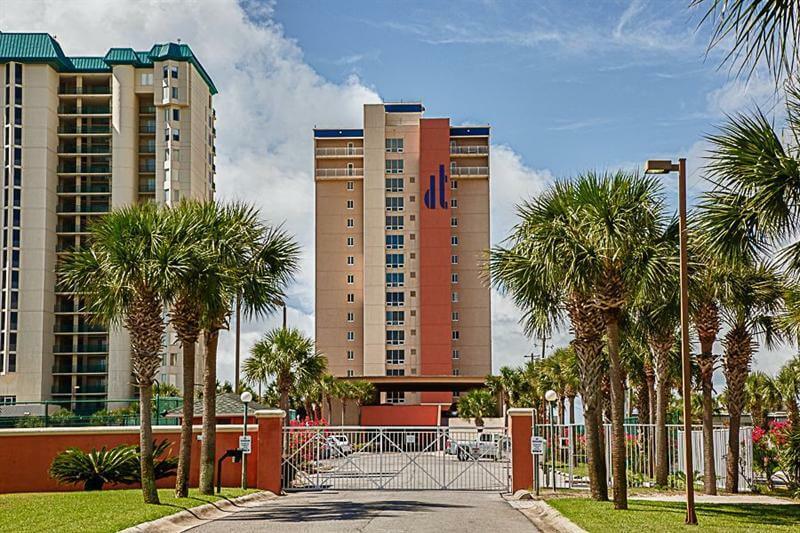 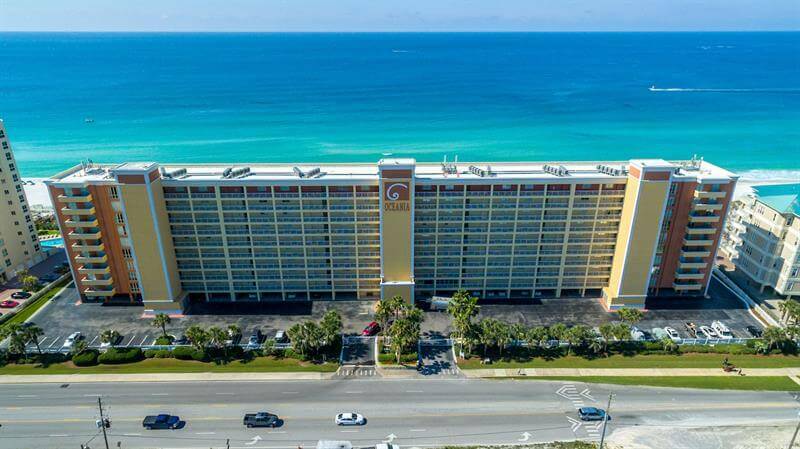 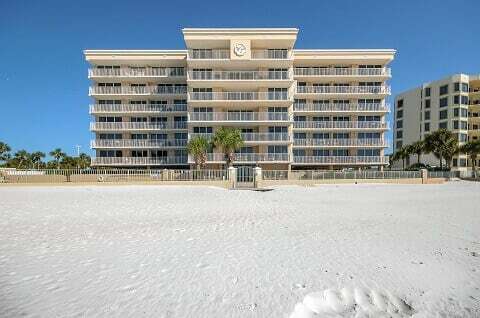 Destin Condo Rentals & Resorts in Destin FL | Holiday Isle Properties, Inc.
Holiday Isle offers some of the best Destin Florida condo rental offerings in town. 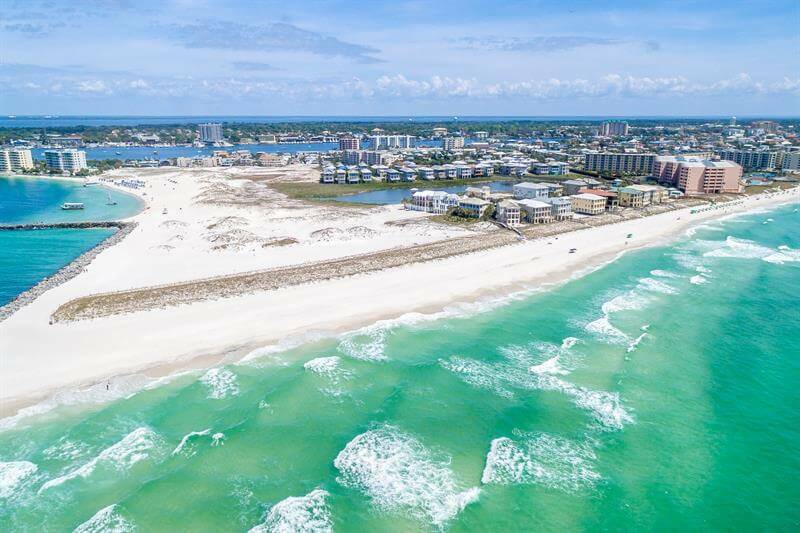 With a perfect location close to downtown Destin and the harbor, yet almost in a world of its own - Holiday Isle is a secret oasis for those who want both a harbor and beach experience. 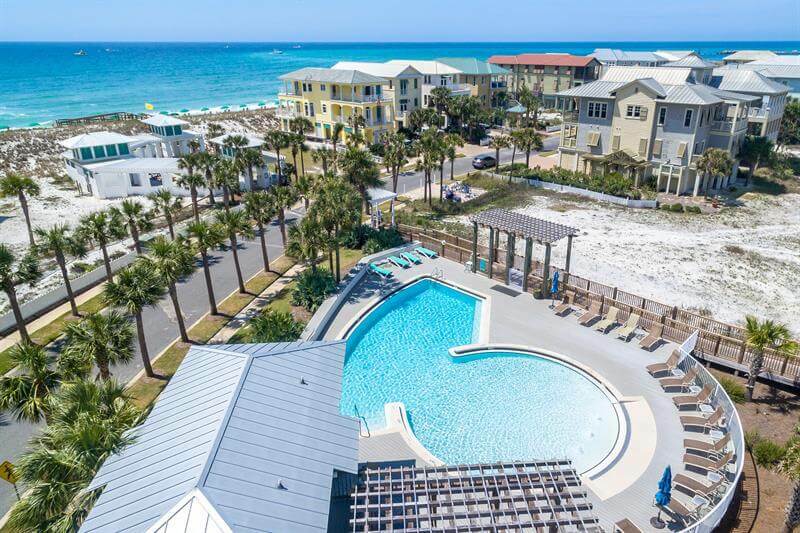 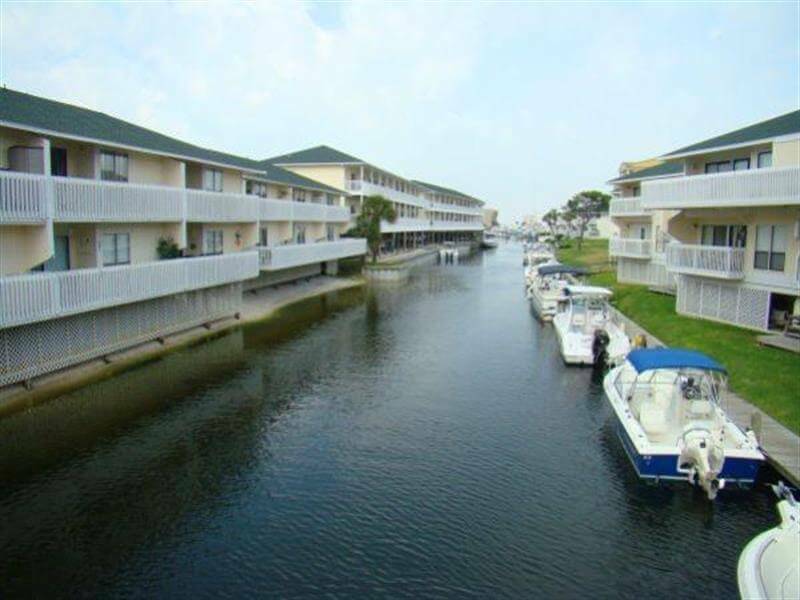 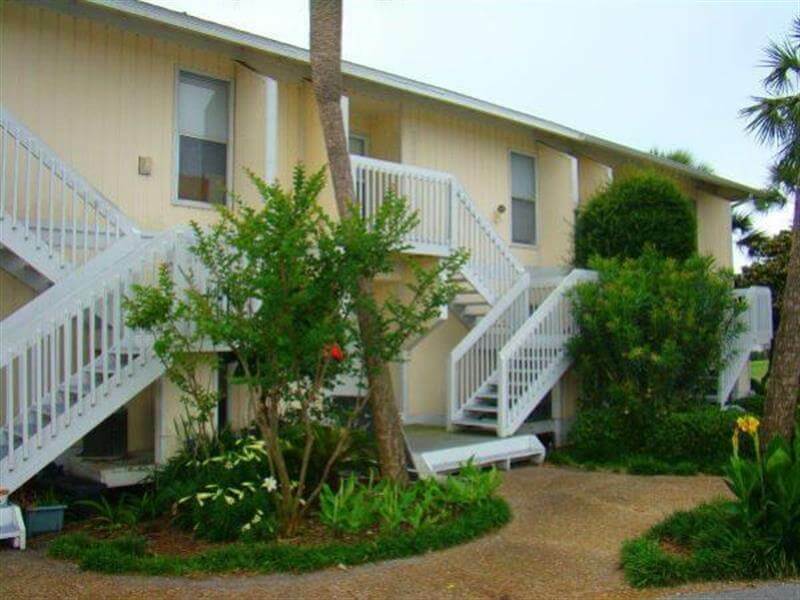 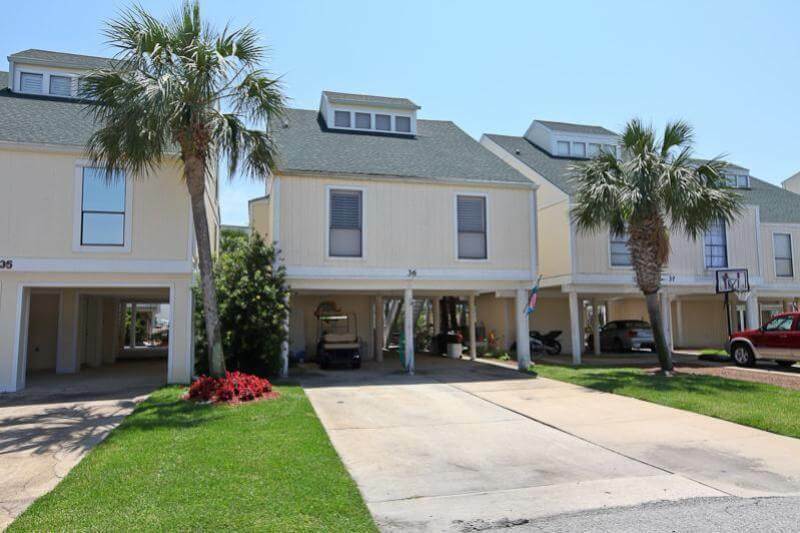 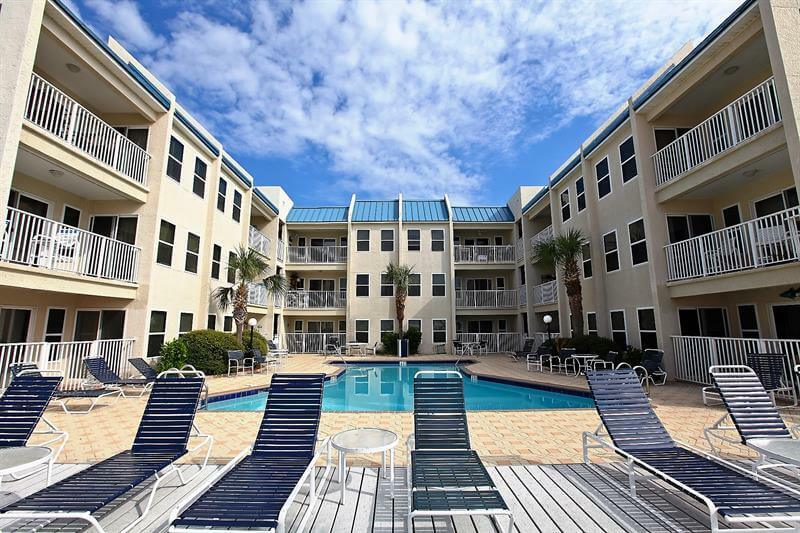 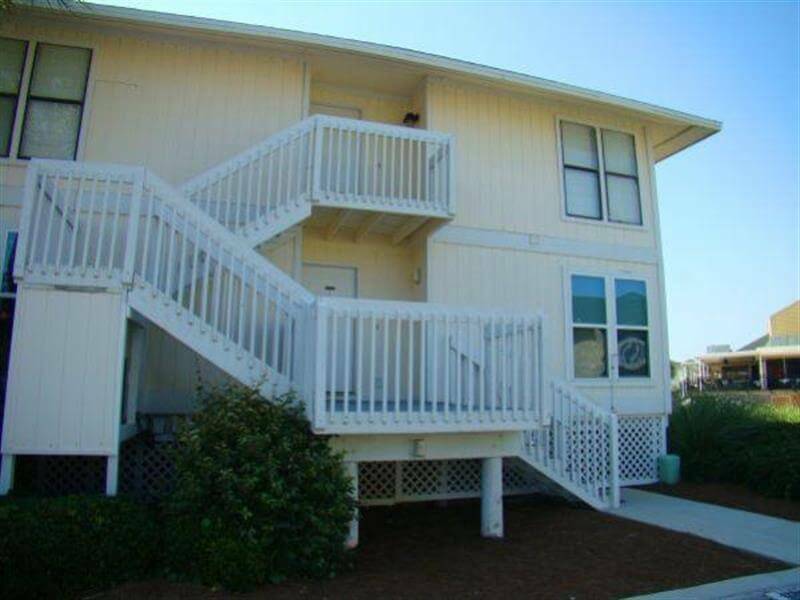 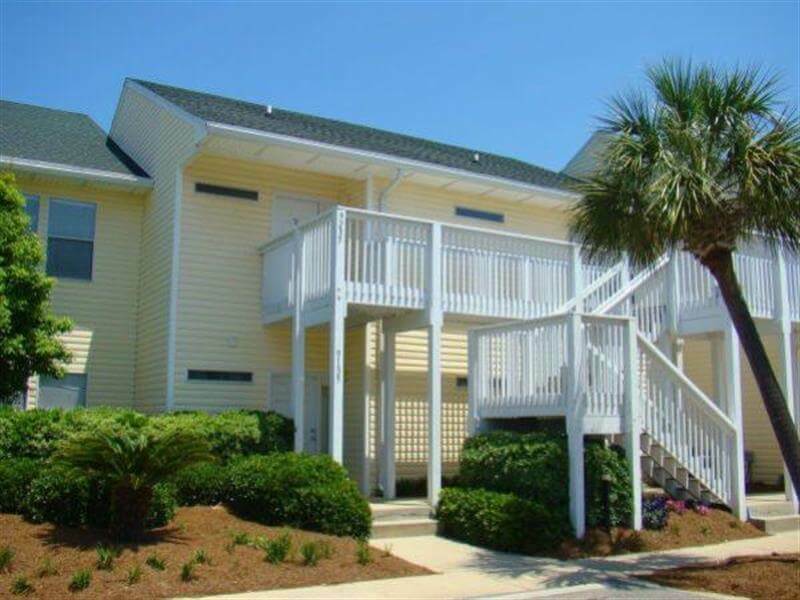 Check out these amazing Destin Townhomes! 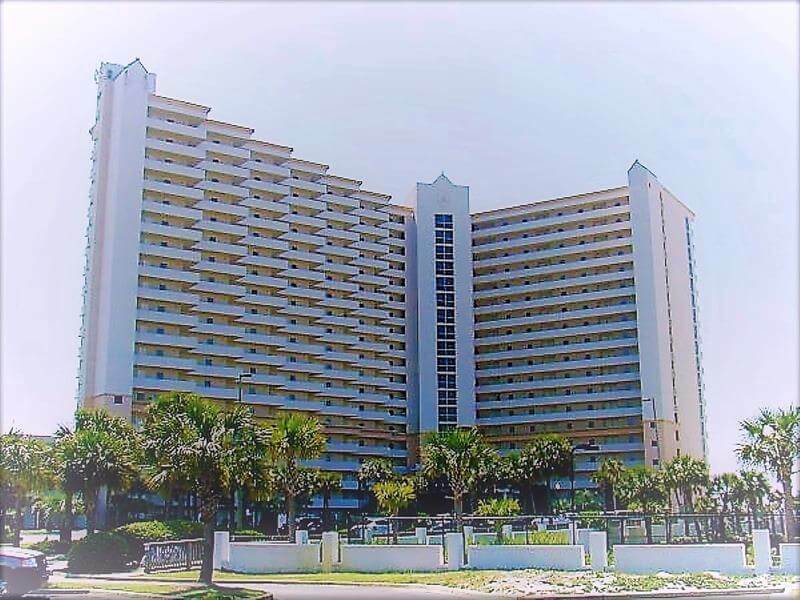 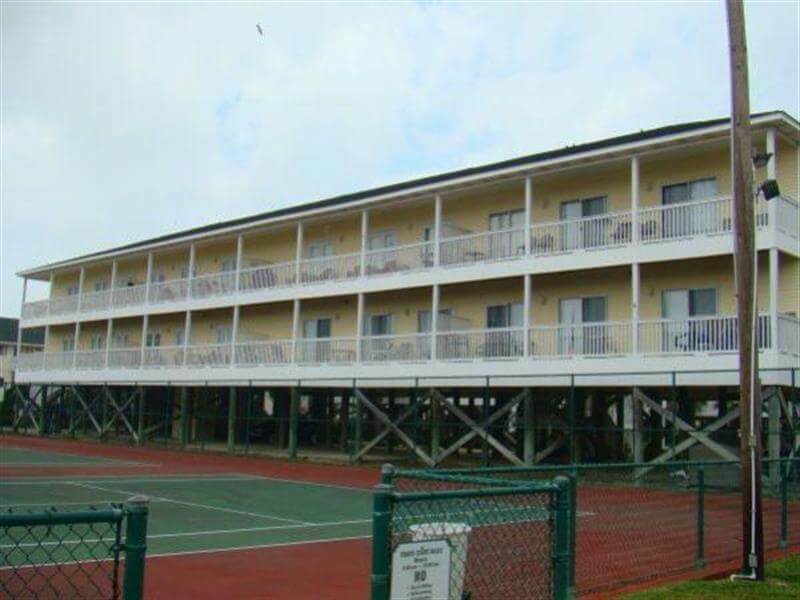 This beachside complex is ideal for a family or couple looking for a perfect getaway that features a beachside pool, a large sundeck, community grills, and private parking. 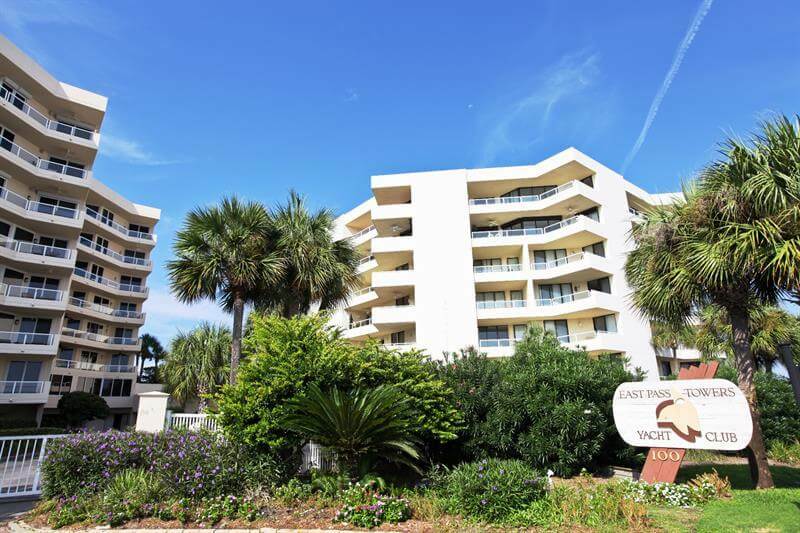 Inlet Reef condominiums are located in Destin on Holiday Isle. 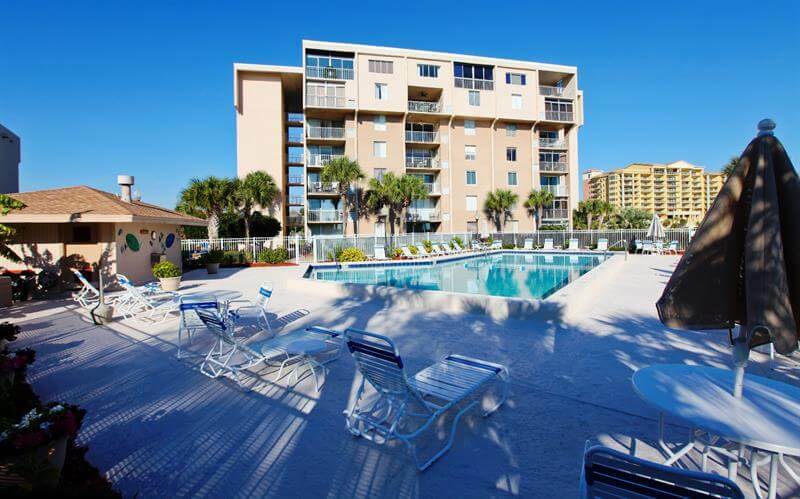 These large condos feature large family rooms with washers and dryers off large kitchens. 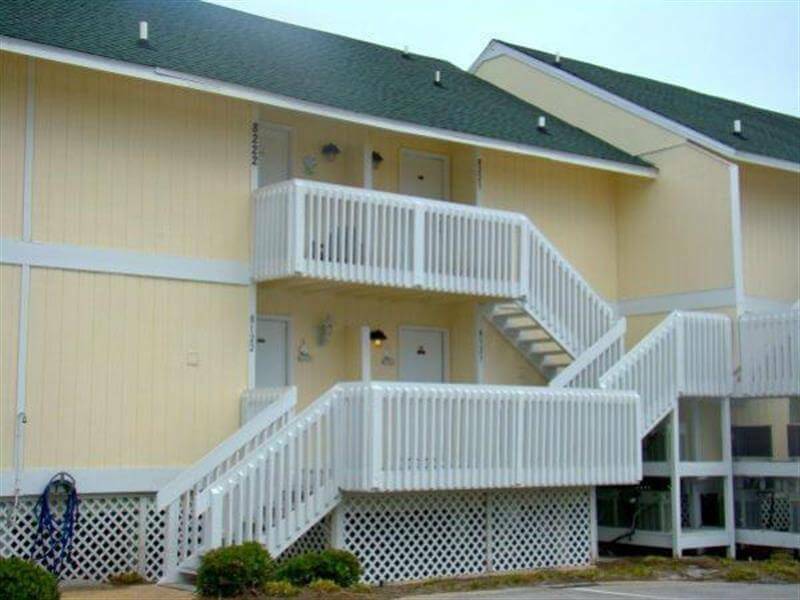 Master bathrooms feature extra vanity area. 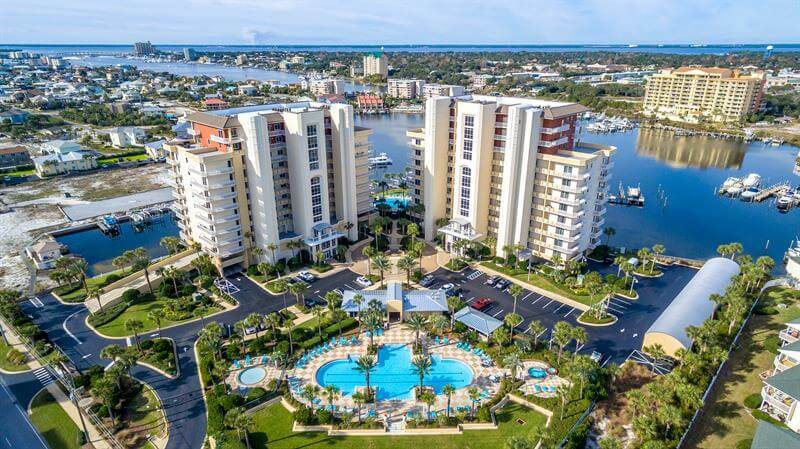 Shoreline Towers is located on Holiday Isle in Destin. 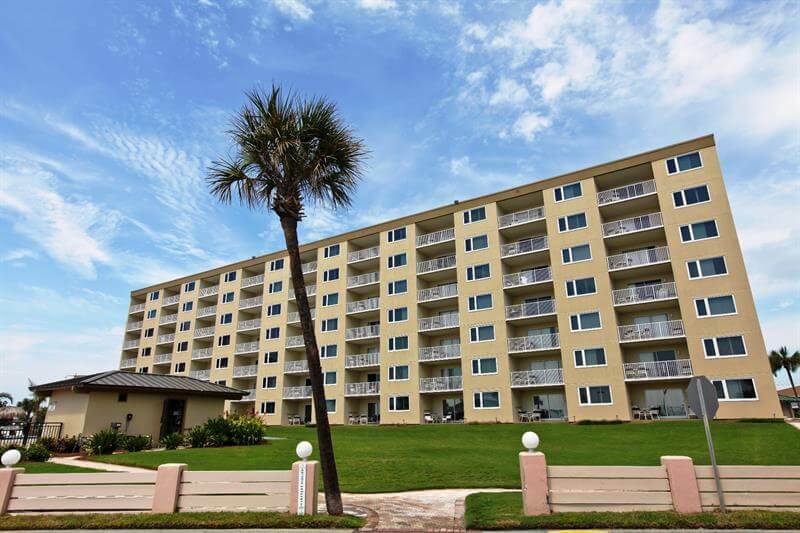 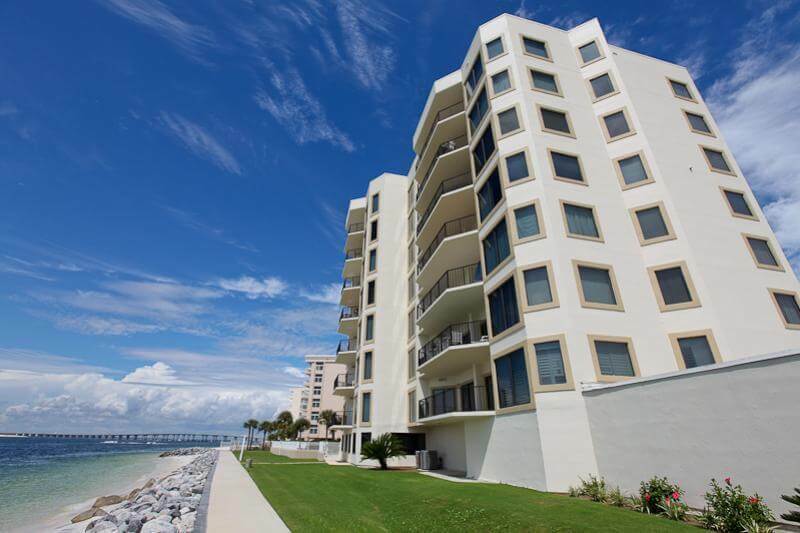 This diverse property has three towers and a set of lakefront town homes. 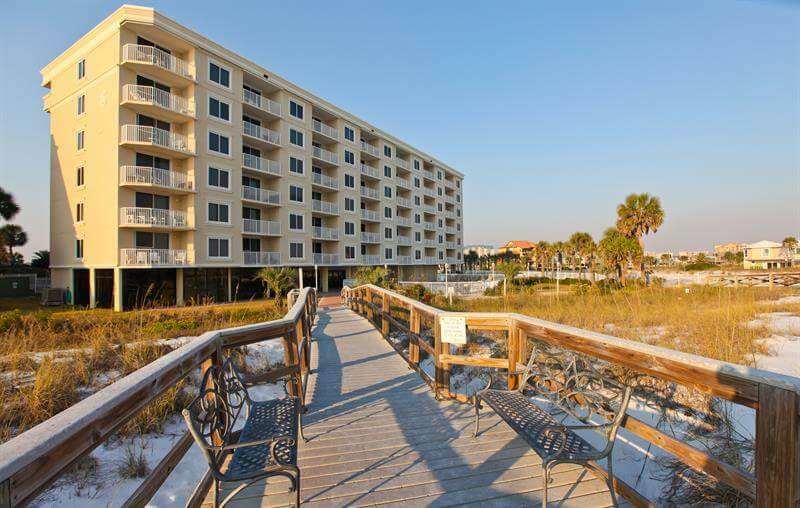 This property can accommodate the taste of any vacationer.